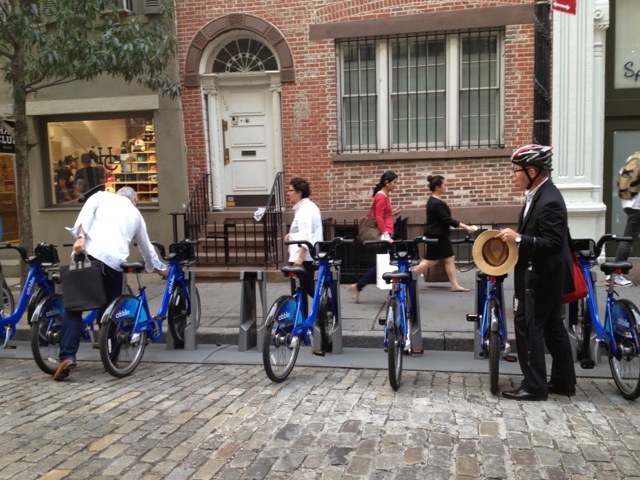 In August we had a great visit to 101 Spring Street, Donald Judd’s former home and studio. 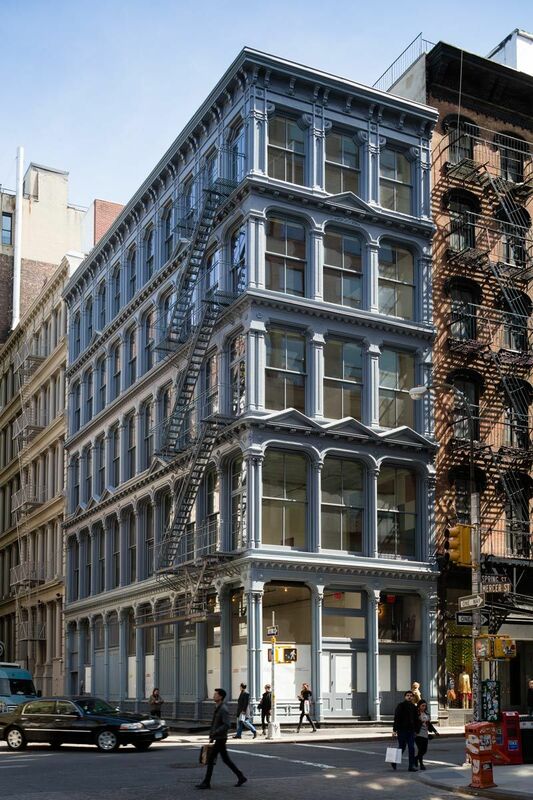 The SoHo cast-iron building reopened in 2013 after several years of extensive restoration, necessitated in part by the fact that Judd had rendered it illegal from a NYC fire and building code perspective. Despite $23 million worth of work, the interventions feel minimal, and it’s hard to tell without a close look what was changed. 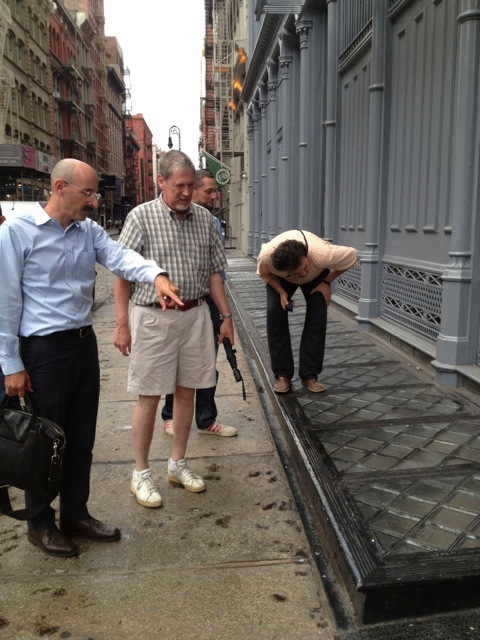 We had the five-story building to ourselves, and Adam Yarinsky of ARO (the Project Architect) joined us to give us some insight into the restoration process (which includes an ingenious workaround for emergency lighting requirements using a Dan Flavin sculpture!). It is preserved as Judd left it, and has become something of a museum with a do not touch policy (the caretaker made sure we didn’t get too close to Carl Andre’s vertical stack of bricks on the ground floor, which was deinstalled during construction and reinstalled with the same placement). Nevertheless, Judd’s fantastic furniture, sculpture and art collection is well worth seeing. The space is open to the public by appointment, and the chance to experience his design and curatorial brilliance for material, proportion and juxtaposition in one of the last non-commercial SoHo lofts should not be missed.